Exporter of a wide range of products which include thread embroidered fabrics, thread embroidery on bamberg fabrics, thread embroidery on bemberg fabric and thread embroidery on fabric. 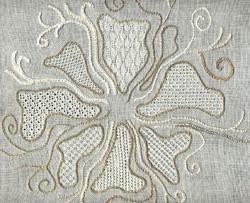 Keeping in sync with the times, we are offering a fashionable array of Thread Embroidery On Bamberg Fabrics. These thread embroidery fabrics are designed by our experienced and highly skilled fashion designers keeping current fashion treads in mind. We only use superior quality threads and wires for embroidery. The offered range of thread embroidery fabric is widely used to make various ladies apparels such as suits, saris and kurtis. Leveraging on experience of our talented designers, we manufacture, supply and export wide range of Thread Embroidery Fabric. 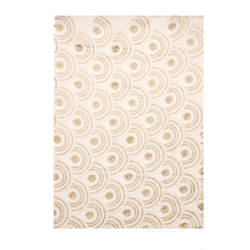 With an objective to meet the international standards of fashion industry, this range of fabric is made from different types of threads, gold & silk wires. Our quality experts examine the entire fabrication process in order to ensure quality standards and eliminate flaws, if any. 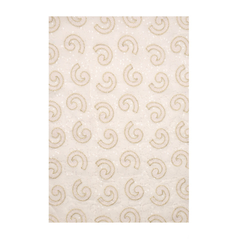 The range offered by us is highly appreciated for its features like striking patterns, quality and alluring designs.